2014 Netgalley & Edelweiss Reading Challenge Sign Ups! Eeeek! 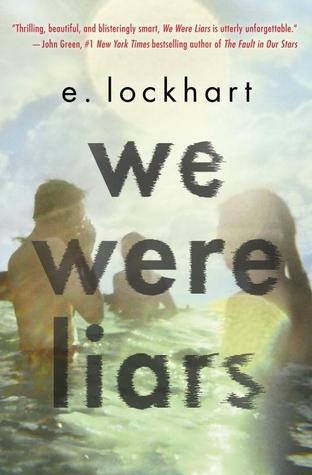 I got We Were Liars too! I'm still waiting to hear about The Secret Diamond Sisters. 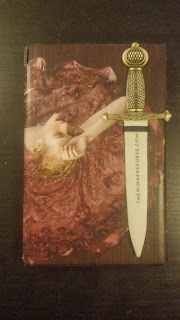 I LOVE the packaging from The winner's curse and the book sounds awesome. 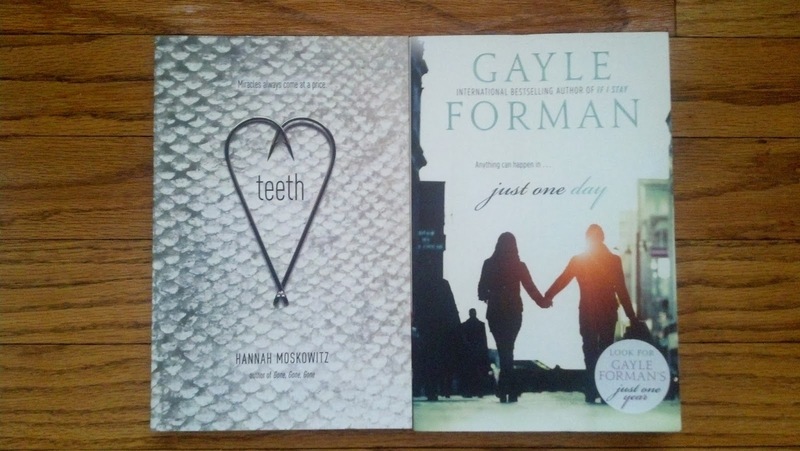 Happy reading :)! Great haul! I'm so excited for The Winner's Curse and We Were Liars! I've heard wonderful things about both! Enjoy!! I love The Winner's Curse packaging! It's gorgeous! Hope you enjoy them all! 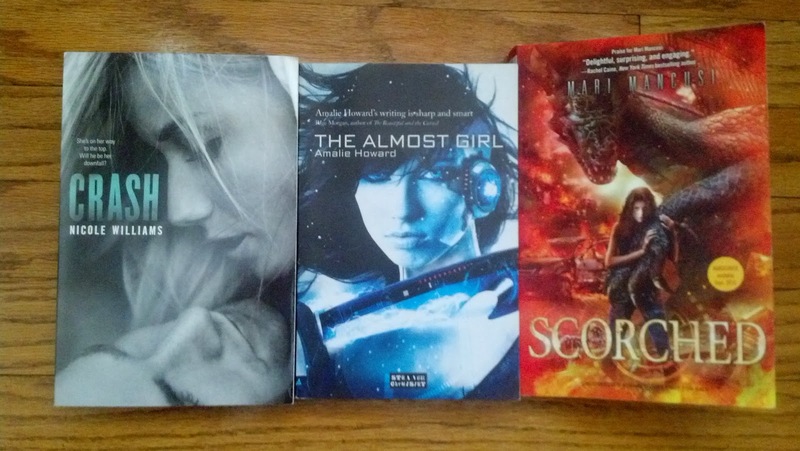 Oh I want to read Scorched!! :) Great haul! Thanks for stopping by my blog. The Winner's Cure and We Were Liars look AMAZING. Can't wait to see you reviews! Just One Day was awesome!! Also eeep We Were Liars!! I got approved as well. I had just downloaded the WInner's Curse from Netgalley when my package arrived. I think that's the best ARC packaging I've ever seen. Can't wait to read it. Oh, I loved doing Secret Santa presents this year! It was so much fun! I really want to start Crash sometime soon! And I'm really excited for TWC too! Happy reading Emily! While I didn't love Scorched I enjoyed it. Curious to see what happens. I am excited to read The Almost Girl and The WInner's Curse - especially they sound so good! 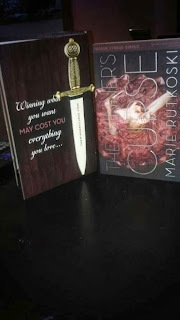 I can't even handle how obsessed with getting a copy of The Winner's Curse I am. I started seeing those pretty boxes around earlier this week and keep hoping maybe, just maybe, one will find its way to me. Probably not, but a girl can dream right? I hope you love all of your books, and happy reading! I loved Crash and really want to finish that series. Great haul!